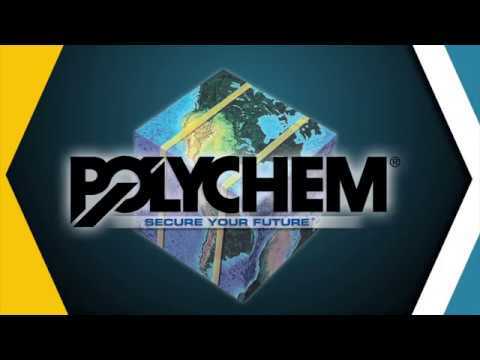 Polychem has strapping machines to suit all applications and all budgets. We offer a full range of fully automatic, automatic, and semi automatic strapping machines that utilize our famous Flexband polypropylene strapping. 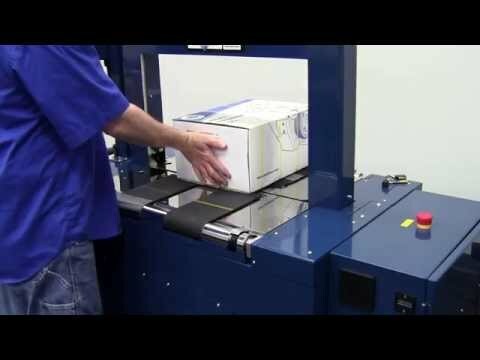 Semi automatic strapping machines are the most economical choice; a great addition to any mail room. Polychem’s automatic arch machines are extremely reliable and also come in side seal, dual press, small package, and stainless steel configurations. Lastly, our fully automatic arch strappers are for in-line use and require no operator.